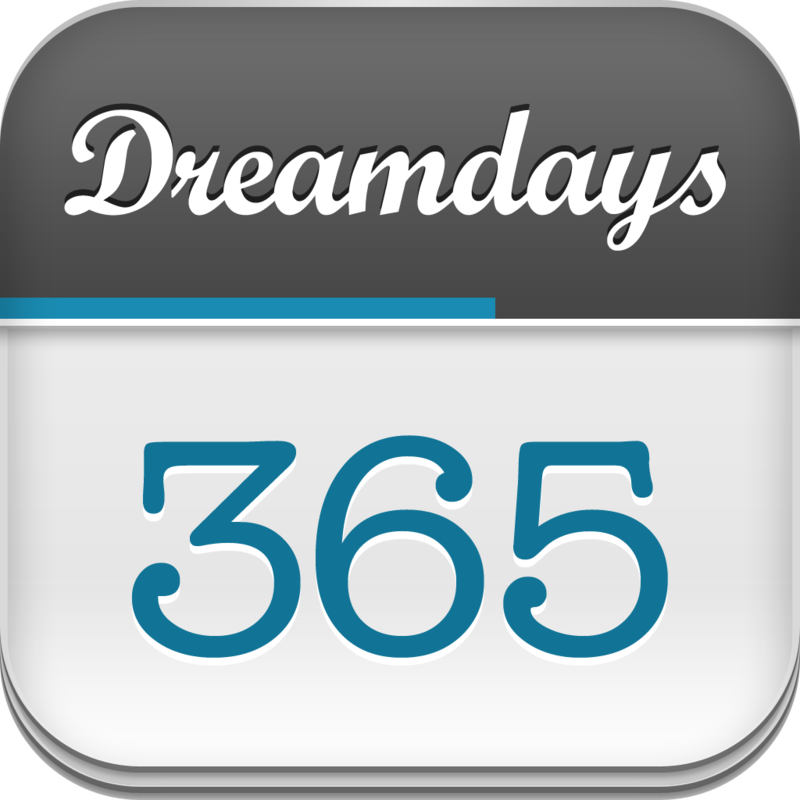 Count down to the occasions that matter to you with style, reminders, and voices (yes, voice memos included!). 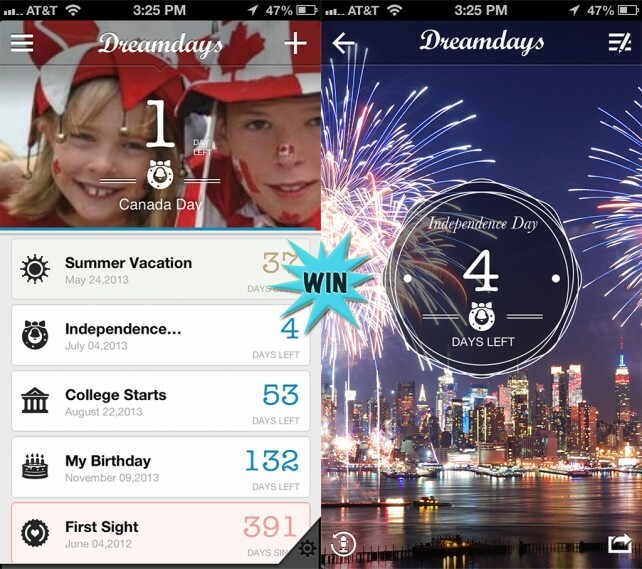 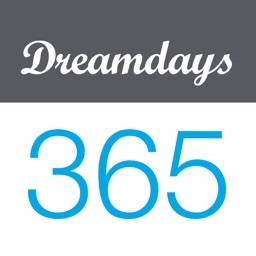 With Dreamdays, you can sort through your countdown events through categories and degrees of importance. 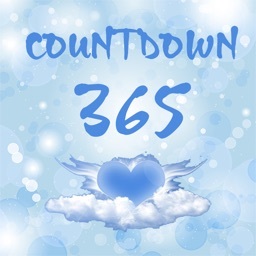 You will be able to customize each countdown event with your personal background, record voice memos that reflect your feelings beyond words, and share your delight with friends on Facebook and Twitter. 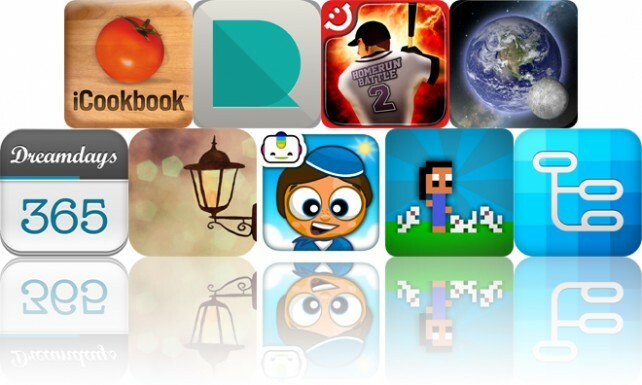 Today's AGF list includes a digital cookbook, a Resume Designer, and a sports arcade game. 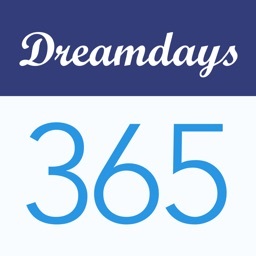 Enter for an opportunity to win a copy of Dreamdays and be reminded of those special occasions with elegance.